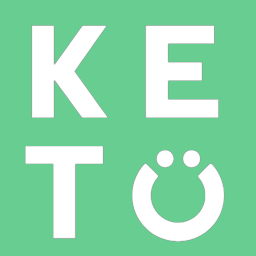 Can Perfect Keto products be used together? Can I use your products with hot water? Which products will break my fast? Can I bring your powdered products on airplanes? What are your natural flavors? Our natural flavors come from dehydrated sources of cocoa, vanilla bean, peach, and ground coffee. The term “natural flavor” can be quite confusing and vary for each company. For us, we only use dehydrated products which is the cleanest source possible and we are required by the FDA to label these are natural flavors even though they come from whole foods.